Australia has embraced the 60th Eurovision Song Contest like never before, with this year’s competition reaching 4,205,000 Australians across all three broadcasts combined. Yesterday morning’s live grand final broadcast attracted a combined average metro and regional audience of 325,000 with a 40.6% share in audience (metro) and a peak audience of 666,000 (metro and regional). 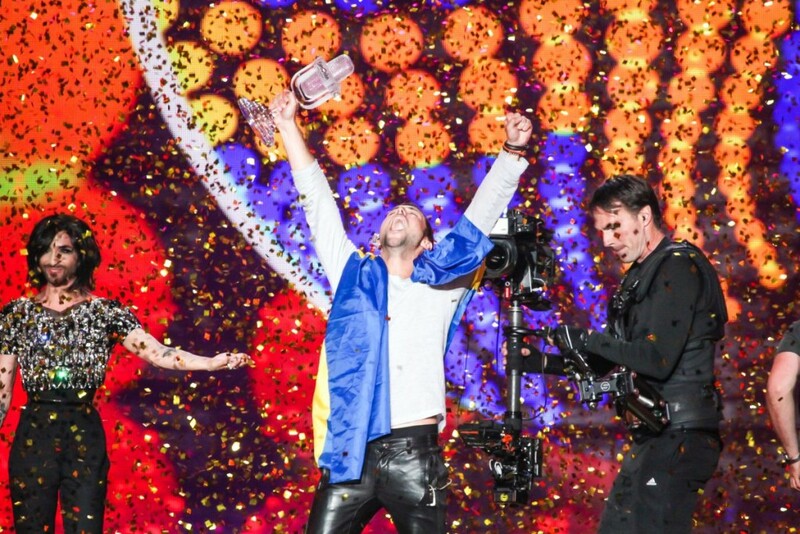 Last night’s primetime evening broadcast attracted a combined average metro and regional audience of 729,000 peaking at 1,053,000 (metro and regional), making Eurovision 2015 the most successful SBS Eurovision year on record. The primetime broadcast of the grand final also saw a lift in audience, year on year, with a 14.4% growth in Total People for metro plus regional audiences. “SBS has been broadcasting the Eurovision Song Contest for over 30 years and during the last few years we’ve worked hard towards increasing our involvement in the event. Our invitation to compete as a wild card entry this year has been an honour and we are absolutely delighted that our artist Guy Sebastian has represented Australia and SBS so exceptionally on the world’s biggest stage, showcasing our country’s creative talents. The primetime broadcast of semifinal one attracted an average metro audience of 500,000, peaking at 672,000 and an average regional audience of 161,000, peaking at 197,000, giving SBS a total average audience of 661,000 and a peak audience of 869,000 (metro plus regional). The first semifinal also recorded a metro free to air share for Total People of 12.2% and 7.8% for regional. People 16-39 recorded a 16.8% share (metro) and 10.7% (regional). People 18-49 recorded a 15.5% (metro) and 9.4% (regional). People 25-54 recorded a 14.3% share (metro) and 9.4% (regional). The primetime broadcast of semifinal two had an average metro audience of 639,000, peaking at 755,000 and an average regional audience of 241,000, peaking at 319,000. The second semifinal also recorded a metro free to air share for Total People of 17.2% and 12.8% for regional. People 16-39 recorded a 24.4% share (metro) and 11.4% (regional). People 18-49 recorded a 22.2% (metro) and 13.6% (regional). People 25-54 recorded a 19.7% share (metro) and 13.8% (regional). Over the weekend the #SBSEurovision hash tag received over 134,000 tweets peaking at 732 tweets per minute. 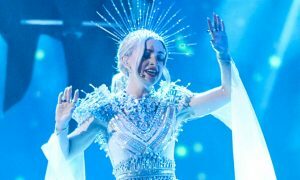 The #SBSEurovision hash tag was trending at number one in Australia across all three nights on Twitter, and number one worldwide during last night’s primetime grand final broadcast. The SBS Eurovision website has received over 612,000 online visits this month to date, up 134% year on year. The site also saw 430,000 unique browsers, up 128% year on year. 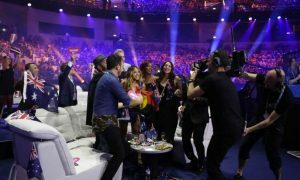 Eurovision content served 257,000 video chapter views across sbs.com.au and SBS On Demand applications in May to date. This is 1.6 times as many as last year. Australia also agreed with Europe, allocating our 12, 10 and 8 points to Sweden, Russia and Italy, who ultimately came first, second and third in the competition respectively. 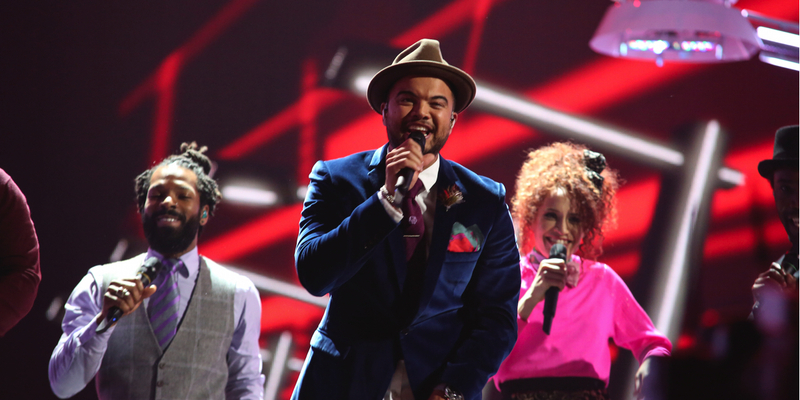 Guy Sebastian took out fifth place with “Tonight Again” which scored 196 points. * Cume reach across all of Eurovision 2015 (Semi Final 1, Semi Final 2 and Final both morning and evening). Based on 5 mins consecutive. TV data source: OzTAM Metro and RegTAM Regional; 5 Capital City and Combined Agg Regional (Including W.A); Network SBS ONE; Eurovision. 09/05/2014 – 11/05/2014 and 20/05/2015-24/05/2015; 02:00 – 02:00; TTL Individuals, People 16 – 39, People 18 -49 and People 25-54; Average Audience, Peak Minute, Cume Reach (5 mins cons), FTA Share%, ; Consolidated (Live + As Live + TSV) until 17/05/2015, Overnight (Live + As Live + TSV) from 18/05/2015 onwards. Online Source: Adobe Analytics (SBS Production); sbs.com.au and SBS On Demand; 1.5.15 – 25.5.15 vs 1.5.14 – 25.5.14; Program = ‘Eurovision 2015’ + ’Eurovision’; Unique Browsers, Visits, Video Chapter Views; report run 25/05/2015 8:36am.